The bearish trend continues at the Nigerian Stock Exchange (NSE) market on Tuesday after a 0.31 percent decline on Monday. 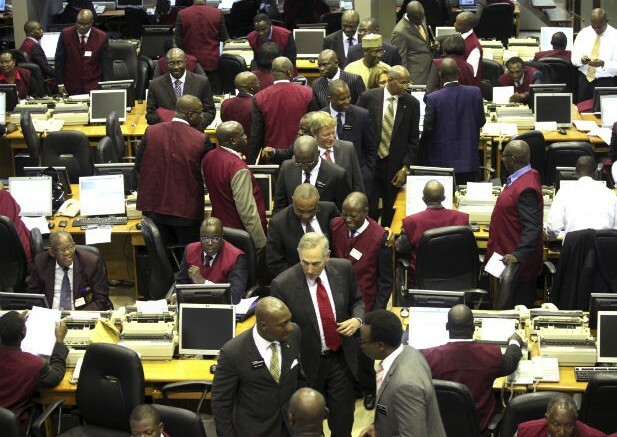 The NSE All-Share Index declined from 31,042.32 points on Monday to 31,038.86 points. Market capitalisation closed at N11.671 trillion, down from N11.576 trillion recorded Monday. The year-to-date returns dipped slightly to -1.25 percent, again from -1.24 percent on Monday. A total of 18 stocks emerged gainers while 20 stocks closed in the red. 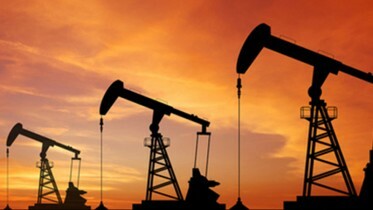 The volume traded declined by 14.83 percent as against 27.03 percent downtick recorded on Monday. Meanwhile, the CBN led Monetary Policy Committee lowered interest rate by 50 basis points on Tuesday to 13.5 percent for the first time in over 3 years. The move is expected to curb the rush for fixed income investment and further deepen growth in the real sector of the economy. Private sector operators can now access loans at a lower cost.